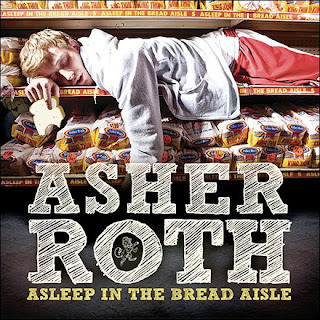 Asher Roth's new ablum 'Asleep in the Bread Aisle' drops Monday April 20 nationwide. Kanye leaked one of the singles - Lark on my Go-Kart - today. You can download it here.